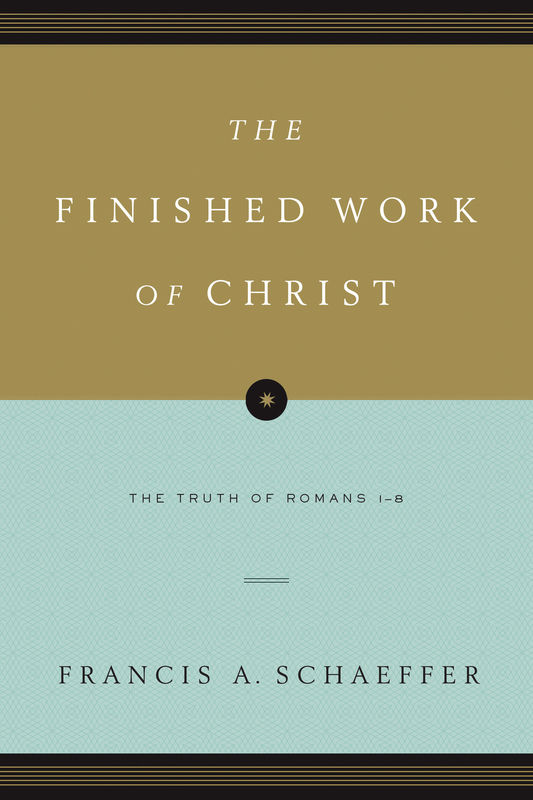 Perhaps there is no clearer and more systematic treatise on the gospel of Jesus Christ than that found in Paul's Epistle to the Romans. 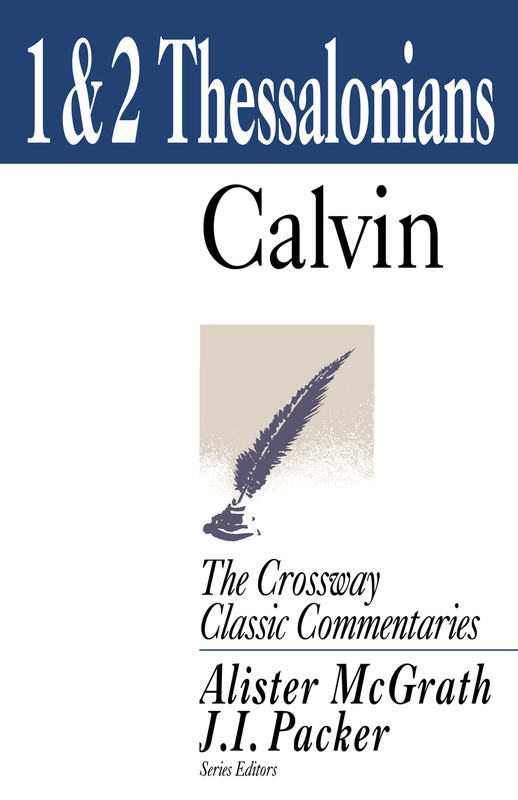 Christian believers through the centuries have fed deeply on its themes of the sinfulness of man, the richness of God's mercy, the transforming power of Jesus Christ in the repentant life, the believer's participation in the Savior's death and resurrection, and the practical implications of spiritual truth for daily life. 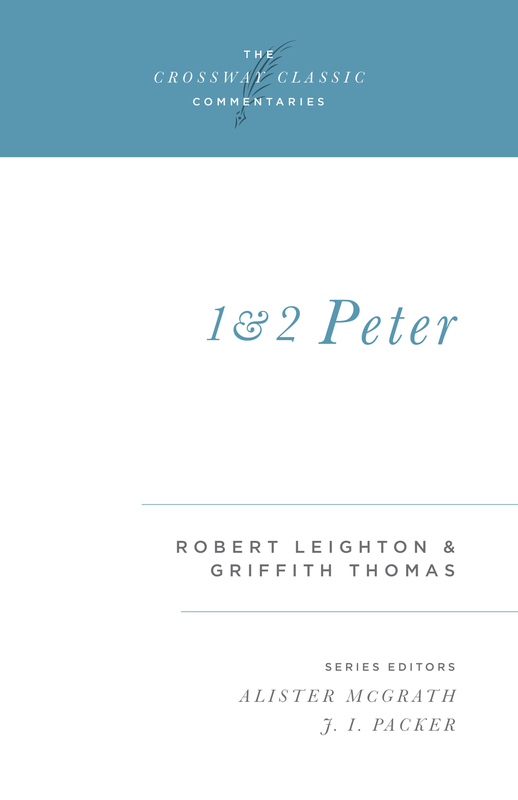 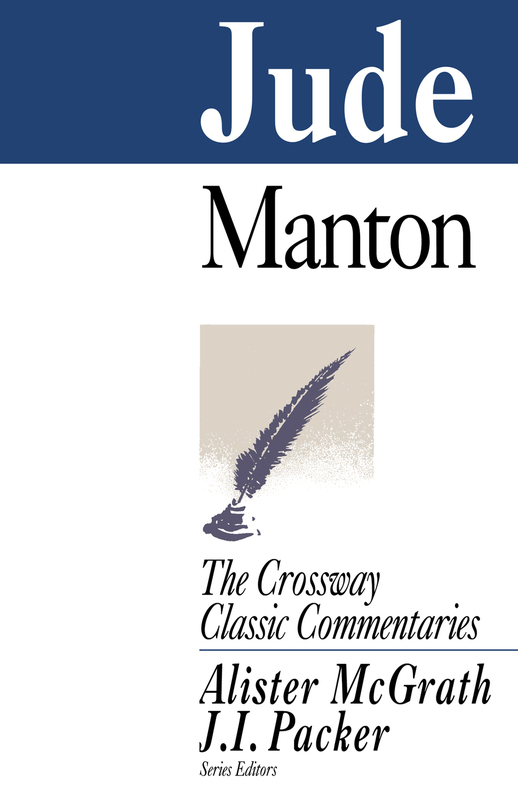 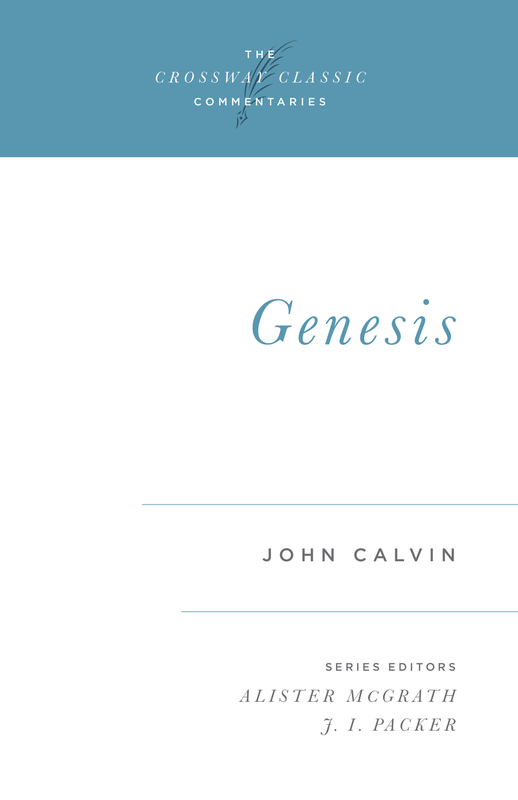 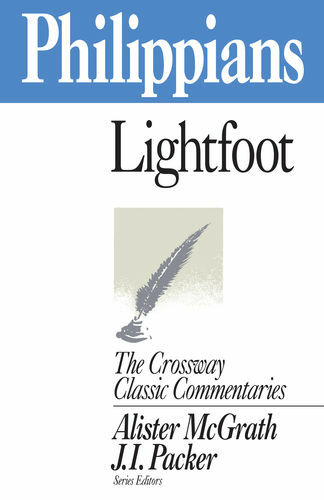 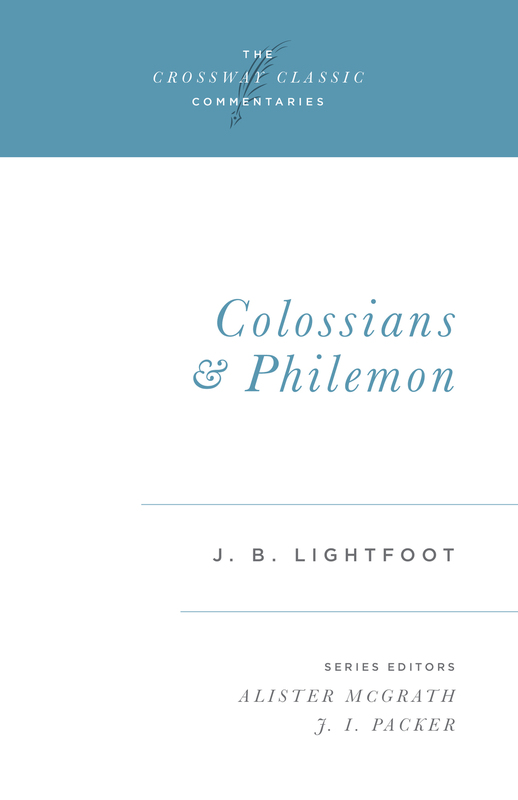 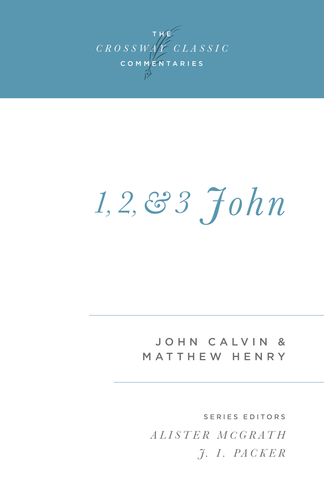 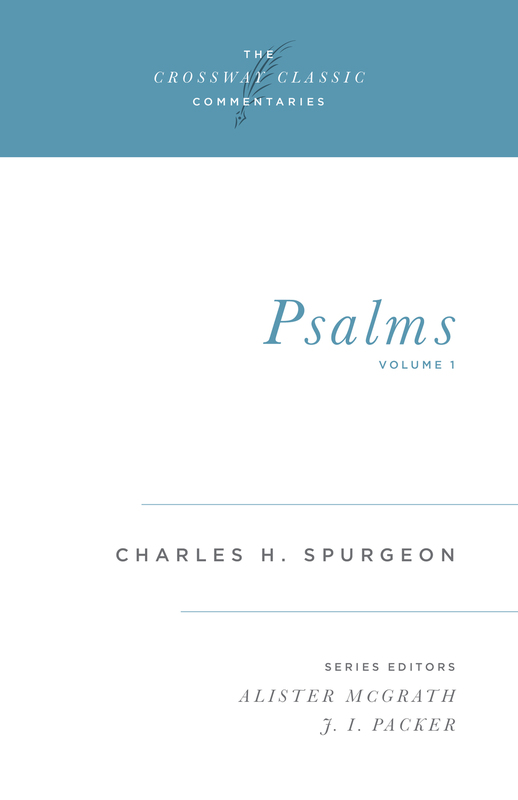 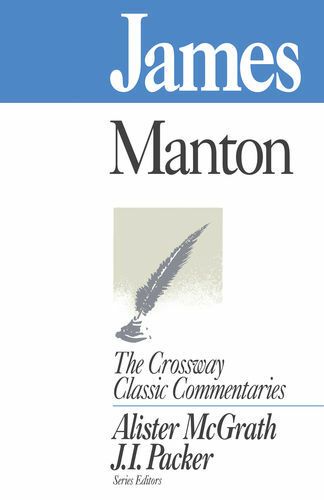 This classic commentary is a treasure for all who desire a deeper walk with God. 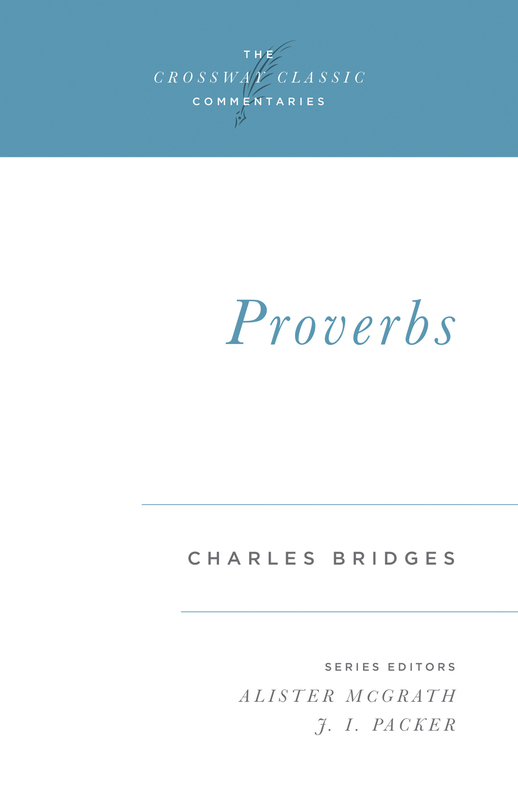 Whether used for supplementary reading or for careful study, it will prove profitable to every follower of Christ who avails himself or herself of its gems. 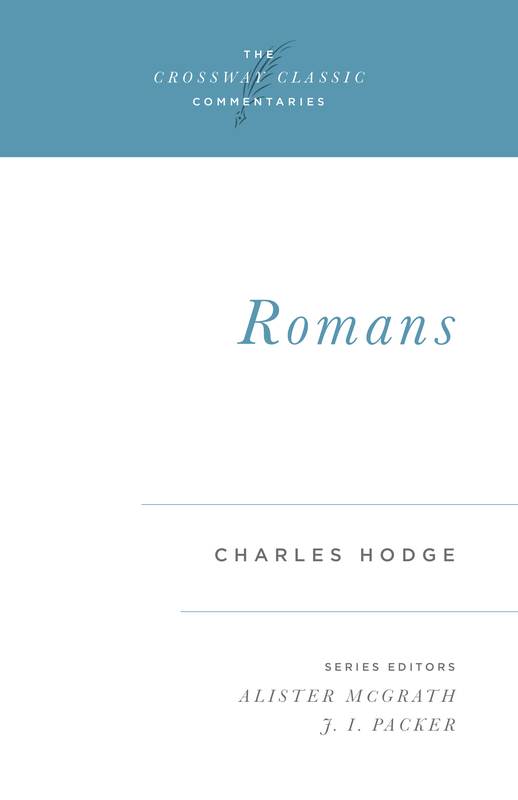 CHARLES HODGE (1797–1878) was a professor of biblical literature and theology at Princeton for over fifty years. 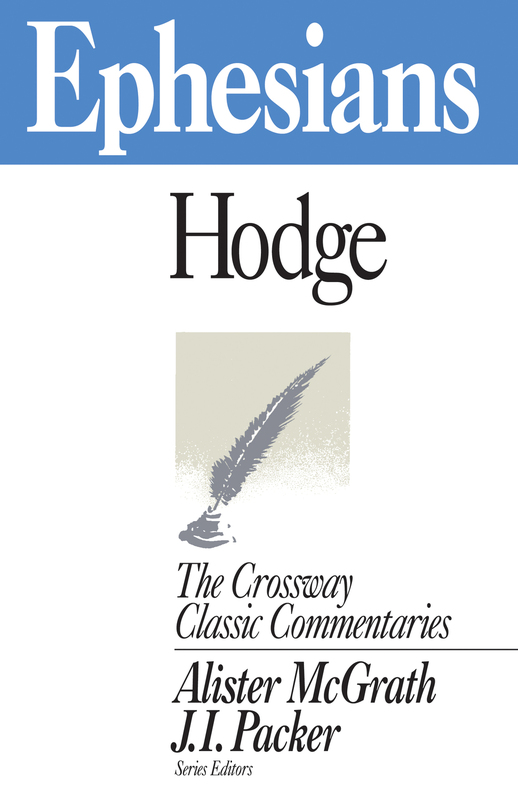 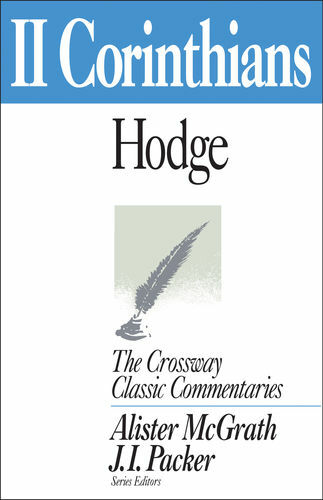 Hodge also edited the Princeton Review for forty-six years, in which he particularly championed divine sovereignty in salvation and the infallibility of the Bible. 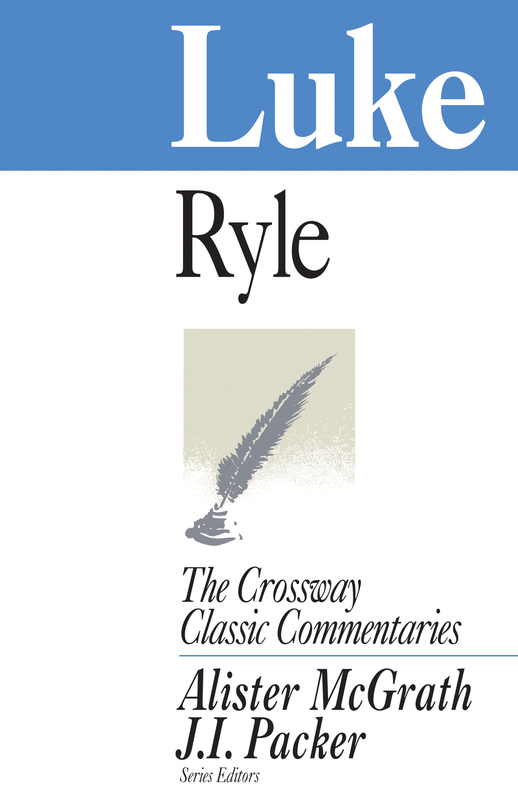 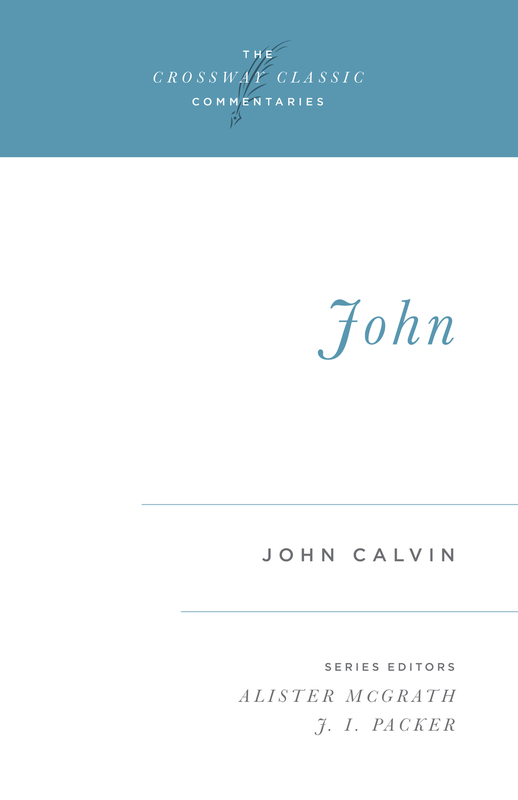 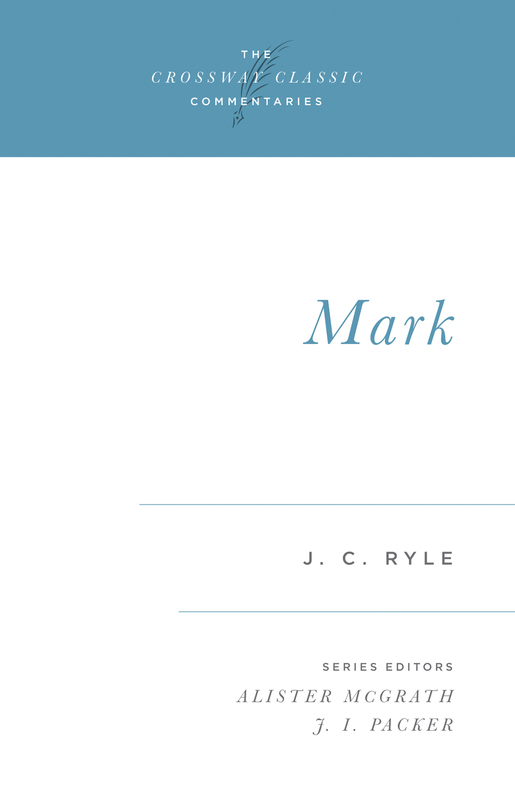 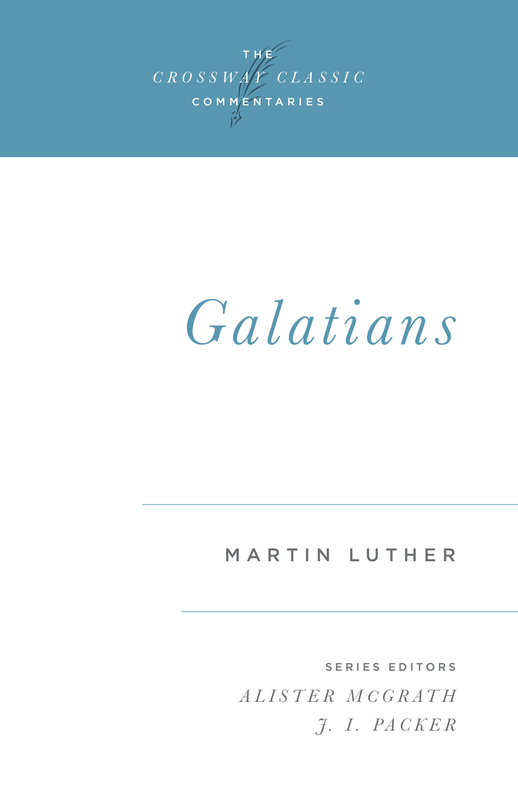 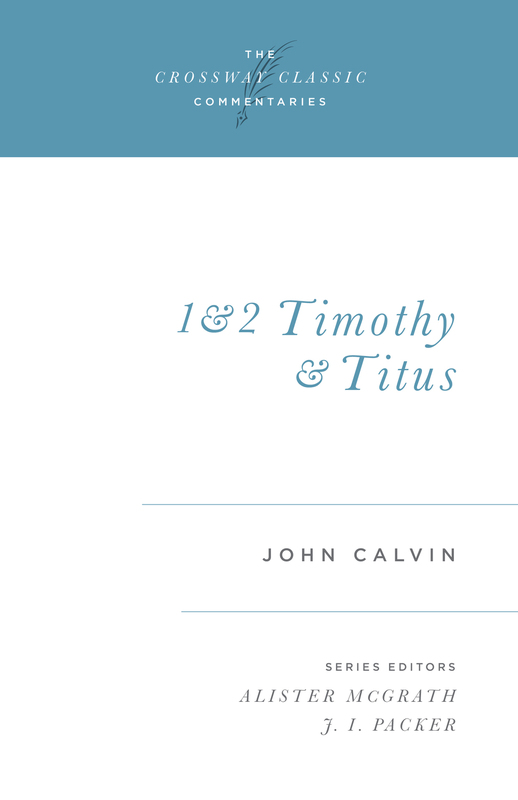 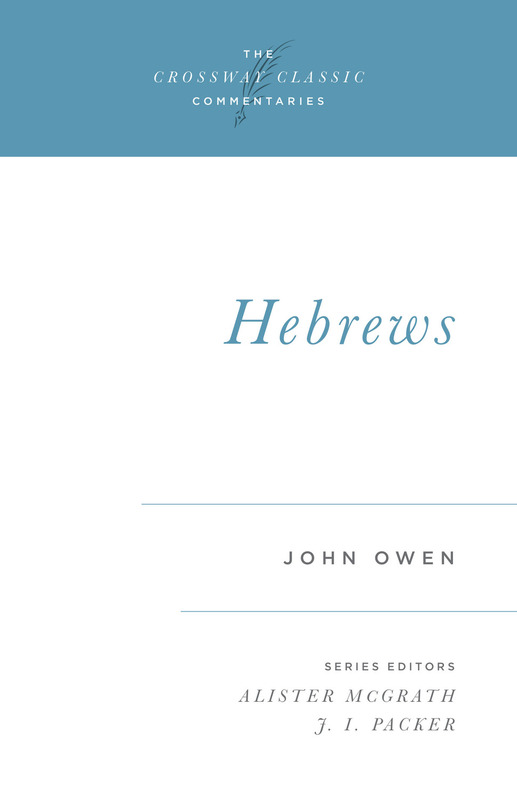 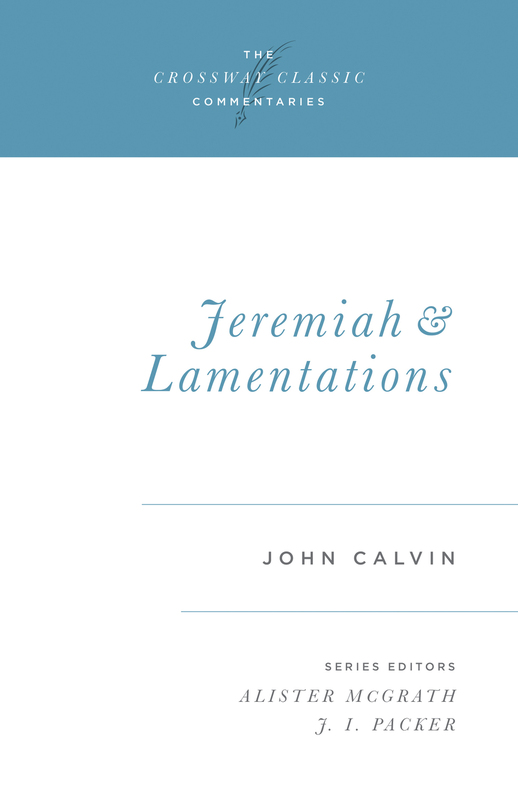 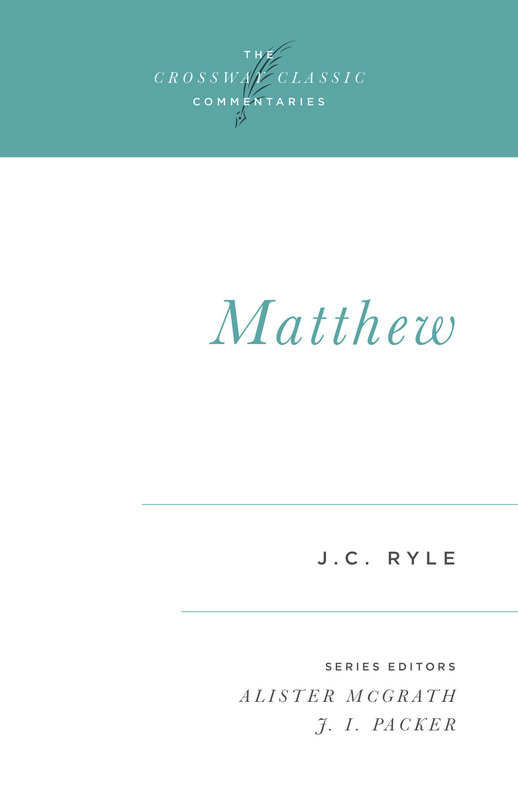 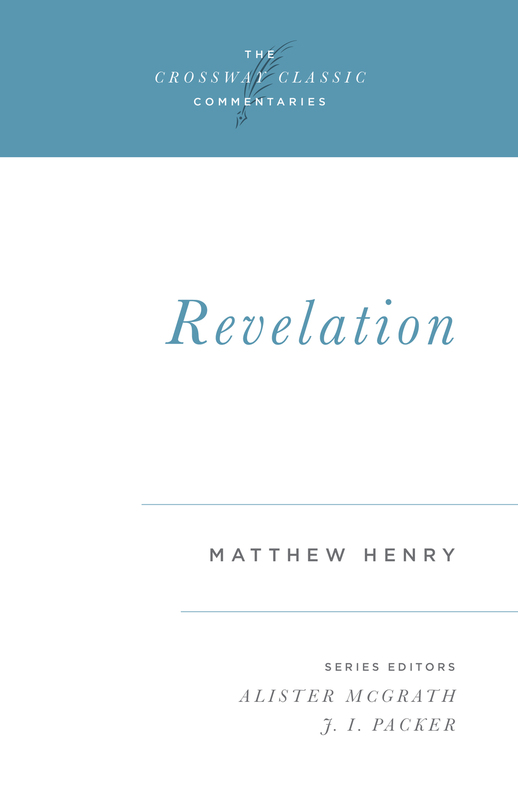 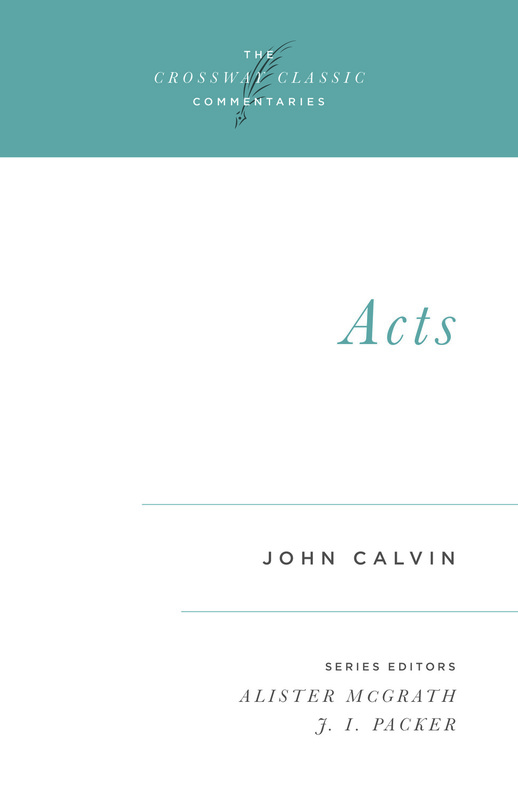 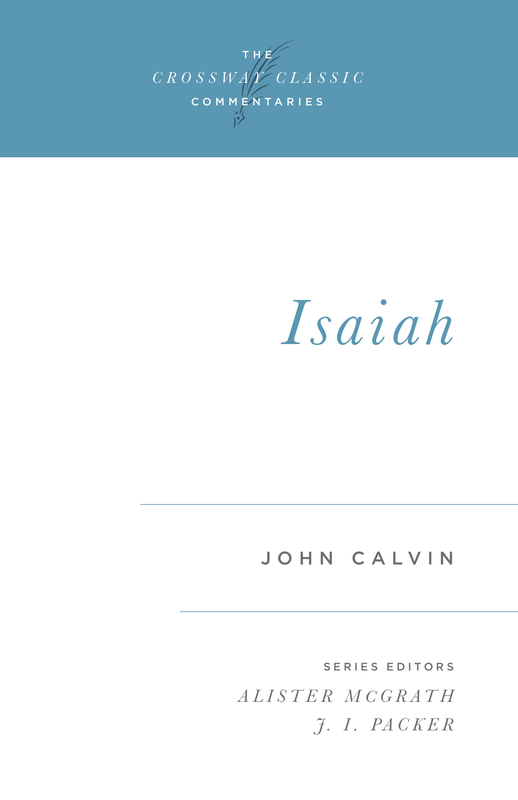 He is especially well-known for his commentaries on Romans, Ephesians, and 1 and 2 Corinthians.